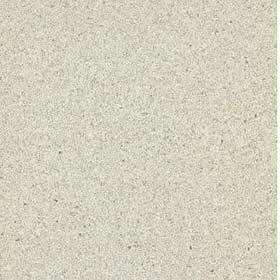 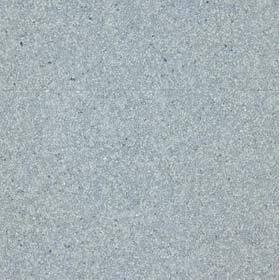 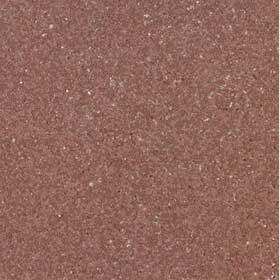 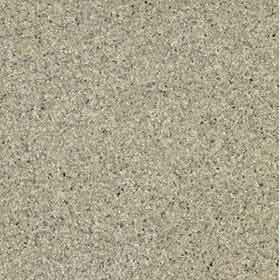 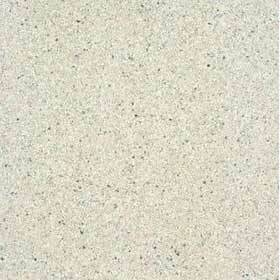 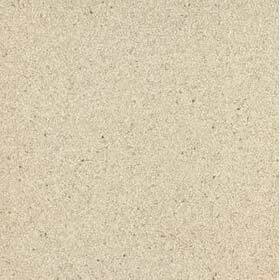 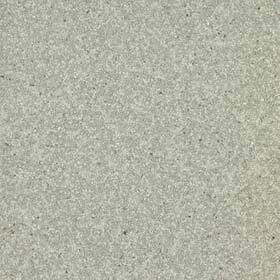 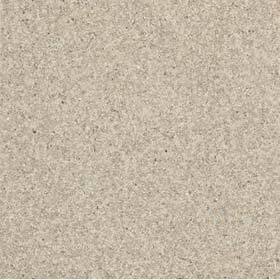 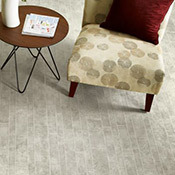 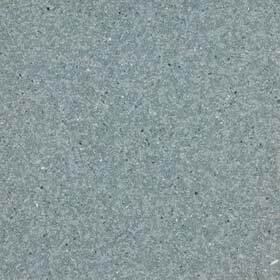 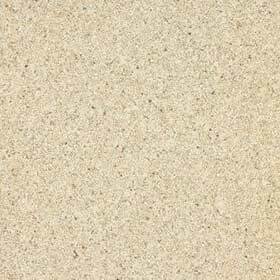 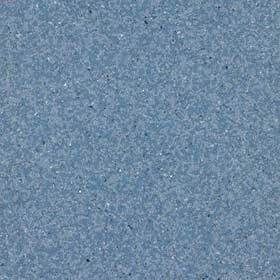 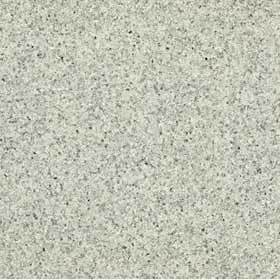 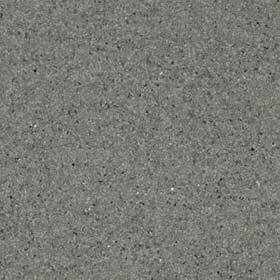 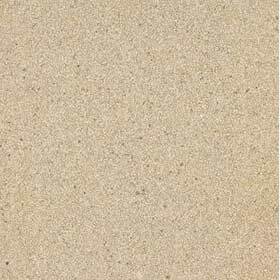 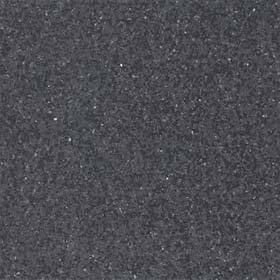 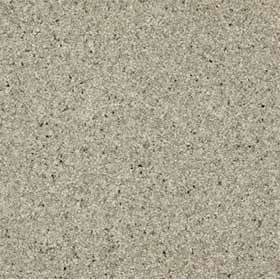 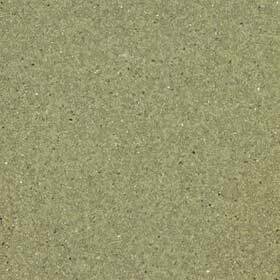 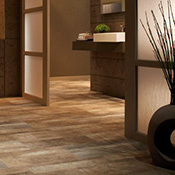 Armstrong Connection Corlon Sheet Vinyl Flooring offers a chip-and-grout visual that simulates other stone visuals like terrazzo. 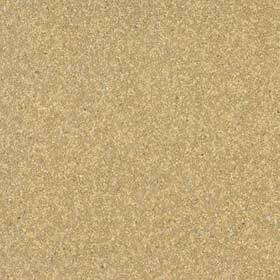 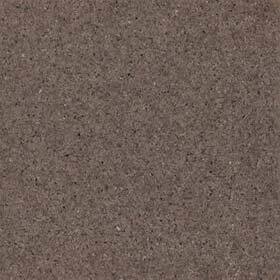 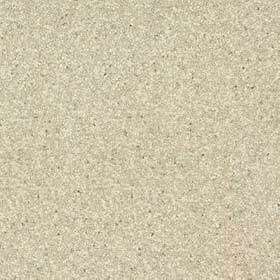 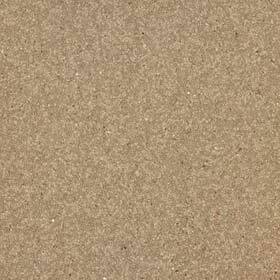 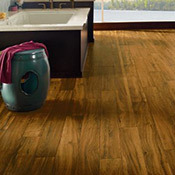 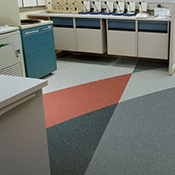 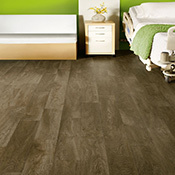 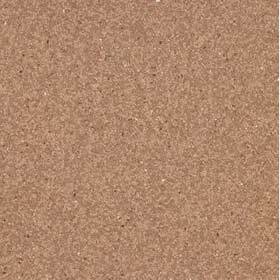 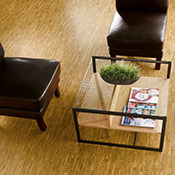 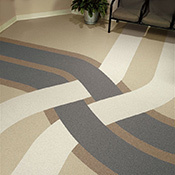 This inlaid vinyl sheet is now more flexible with a fiberglass backing that can help ease installation. 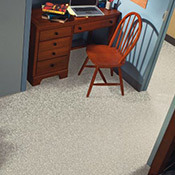 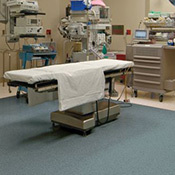 A new UV-cured urethane coating also provides low maintenance options.